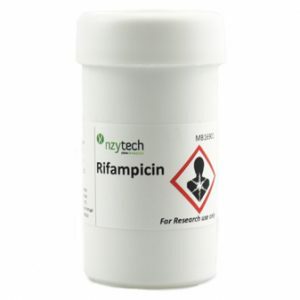 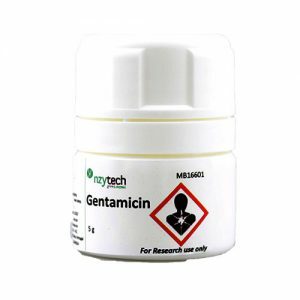 Description: Aminoglycoside antibiotic active against most gram negative bacteria. 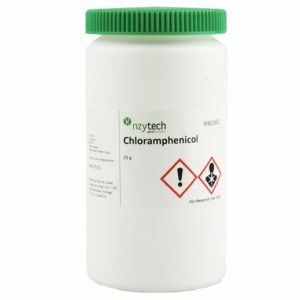 Selective agent for the incorporation of the NPT II (APH3′) gene in plant tissue. 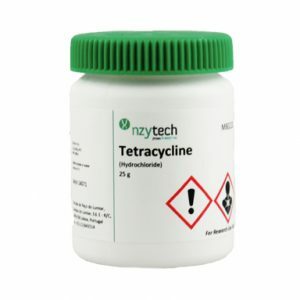 Potency 710 µg/mg. 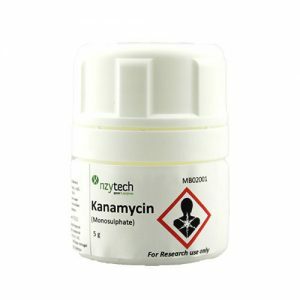 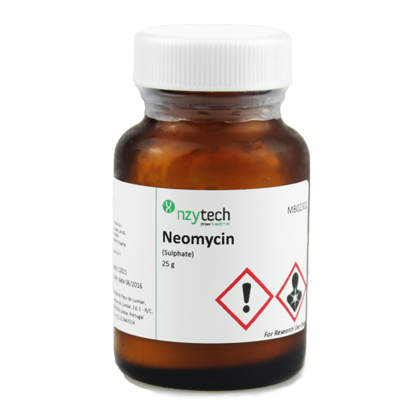 Neomycin B 85%; Neomycin C 10%.